We would like to welcome you to the Charles Ross & Associates website. This site is full of information for our valued buyers and sellers in Salina, KS., and the surrounding area. Here, you can search current homes for sale according to school, price, and several other search criteria. We look forward to helping you to have a pleasant and enjoyable experience. Signup to get regular updates on the MARKET in your Area. The #1 step in any HOME BUYING or HOME SELLING process. 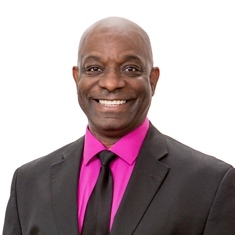 "Charles did an excellent job selling my home.He uses social media well to get your house out there for many people to see.We went though a lot of negotiating to sell our home and Charles stuck with me the whole time.I would recommend having Charles help you with all your realty needs"